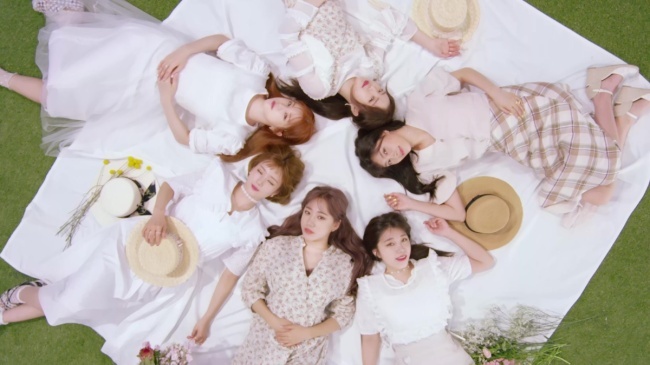 Girl groups Twice and Apink officially wrapped up their respective promotional activities with appearances on SBS K-pop ranking show “Inkigayo,” Sunday. 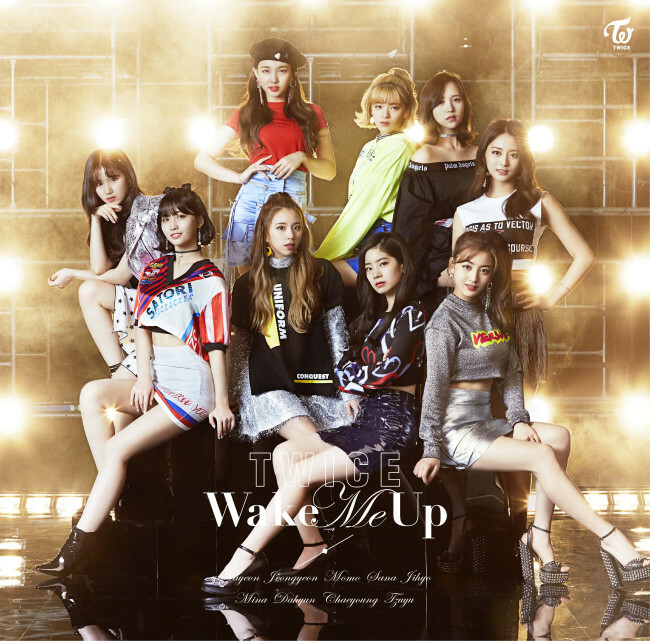 “I’d like to thank Once for always being there for us for the past two weeks (of the promotional period) despite the heat,” said Jeongyeon, speaking directly to the group’s supporters. The group’s EP “Summer Nights” marked yet another hit, selling over 100,000 copies. Despite coming up short Sunday, Apink also enjoyed a successful three-week run with “I’m So Sick,” taking the No. 11 spot at Billboard’s world albums chart to mark a personal best. The act will kick off its Asia tour in August with a concert in Hong Kong.